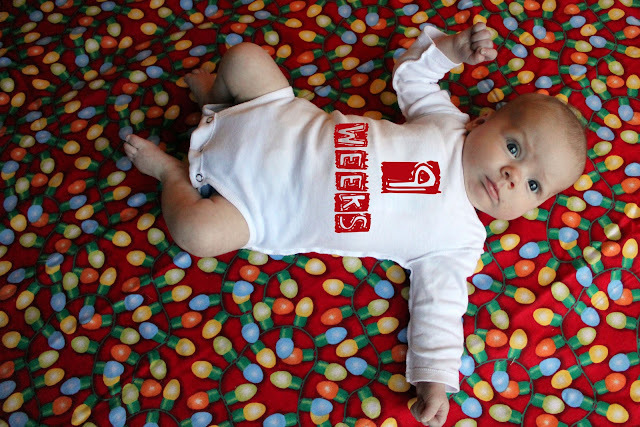 Kenley is nine weeks old! really looking forward to celebrating our first Christmas with her! Hope you all are enjoying the holiday festivities so far! We are still hoping for a white Christmas! !